The searing heat of the plains of India is dispelled by the welcome dark clouds of the monsoons – joyously awaited by everyone. As Pandit Ravi Shankar once said, while everywhere else in the world rains are viewed as a nuisance, in the subcontinent they are welcomed and bring the much-needed respite from the scorching heat. 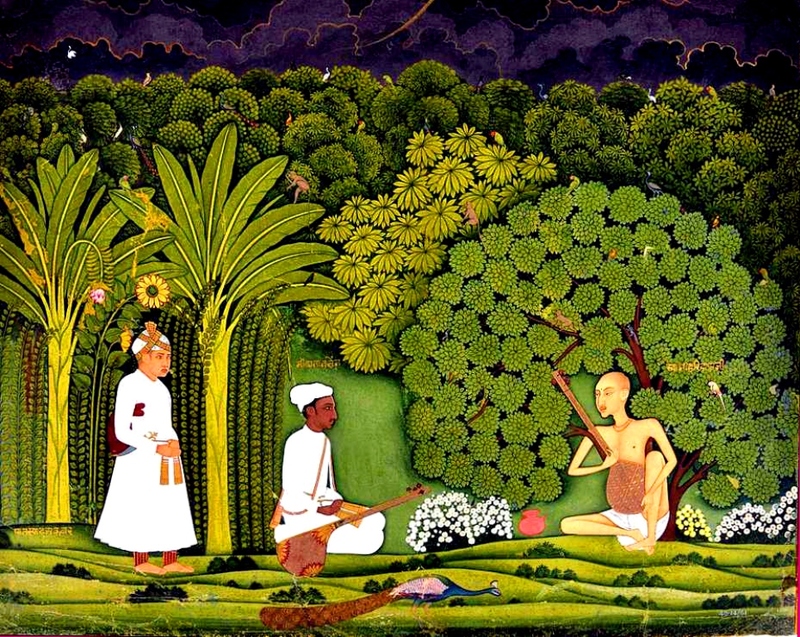 A common fable associated with, and quoted with regard to, the raaga and rain goes back to the time when Tansen’s daughter, Saraswati, sung Raaga Megh to bring down rain to cool her father’s fevered body. While this may or may not be entirely true, there is no doubt that even today, many cities in North India (including Pune, Kolkata and Indore) hold music festivals in which only versions of Malhar are sung. 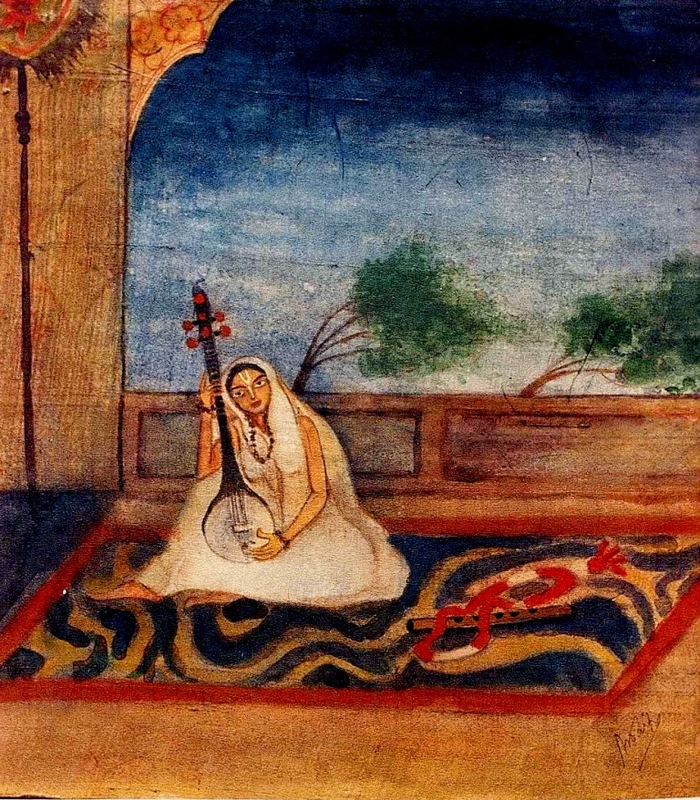 Almost all classical Hindustani musicians follow the age-old tradition of only singing or playing Malhar from mid-June to end-August – the usual time of the monsoon in North India. 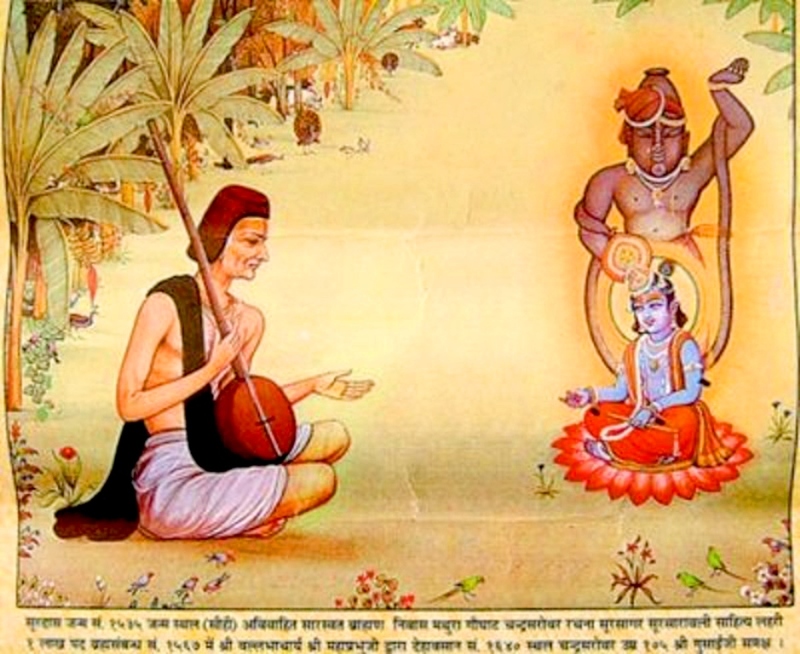 There are various versions of Malhar performed today, including the versions of saint-composers such as Surdas (Surdasi Malhar/Sur Malhar), Meera Bai (Meera Malhar), Ramdas (Ramdasi Malhar) and Charju (Charju Malhar). Other versions of Malhar have been created by the joining of other raagas to Malhar, such as Gaur Malhar, Jayant Malhar, Des Malhar, and Chaya Malhar. Tales centred around how Malhar concerts bring on the rains abound. In 1973, after seven years of drought in the desert city of Bikaner (in Rajasthan), a powerful vocal aalap** of Mian ki Malhar, in the pure ‘Senia’ tradition (Tansen’s lineage), brought about a swirl of rain clouds and then the much needed rains! The late Allah Jilai Bai, the last of the famous maand*** singers of the court of Maharaja Ganga Singh of Bikaner, used to recall the private concert with awe. 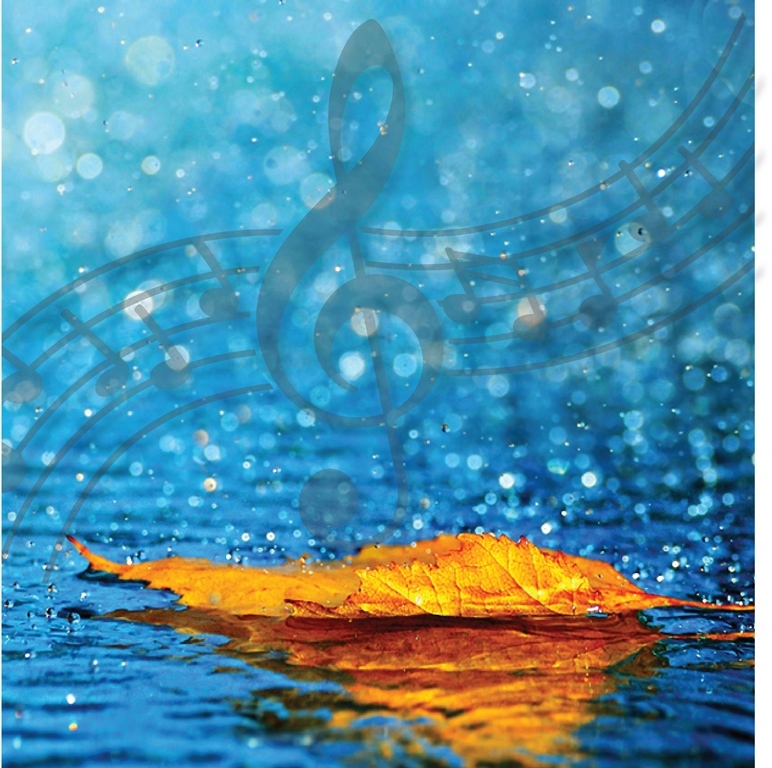 In the Carnatic tradition, Raaga Amrutavarshini is said to bring rain. 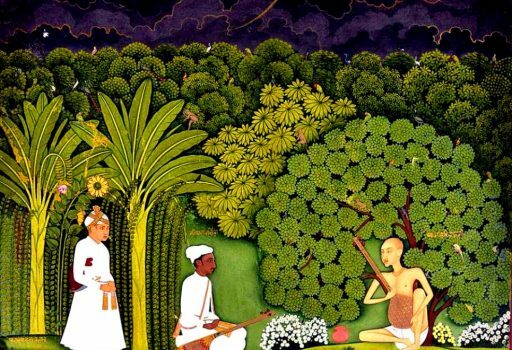 There is the fable of Muthuswami Dikshitar (regarded as one of the forefathers of modern Carnatic music) singing his composition in the raaga, whose lyrics included the evoking words “Varshaya varshaya” (rain rain) – and it indeed did rain, apparently. Mian ki Malhar has also inspired film music composers, with several songs being picturised in the rains to songs that had elements of Malhar in them. This was as early as the film Tansen (1942), with “Baraso re” based on Raaga Megh Malhar. The most memorable song based on Mian ki Malhar is perhaps “Bole re papihara” from the film Guddi (1971). *Raaga refers to a set of notes, with prescribed note usage, that forms a melody capable of indefinite improvisation. ** Initial introduction of the Raga, with exploration of notes without percussion. *** A vocal singing style of Rajasthan. Very informative. Very useful to the uninitiated. What moderation. I was only praising you. © Global Adjustments Pvt. Ltd.